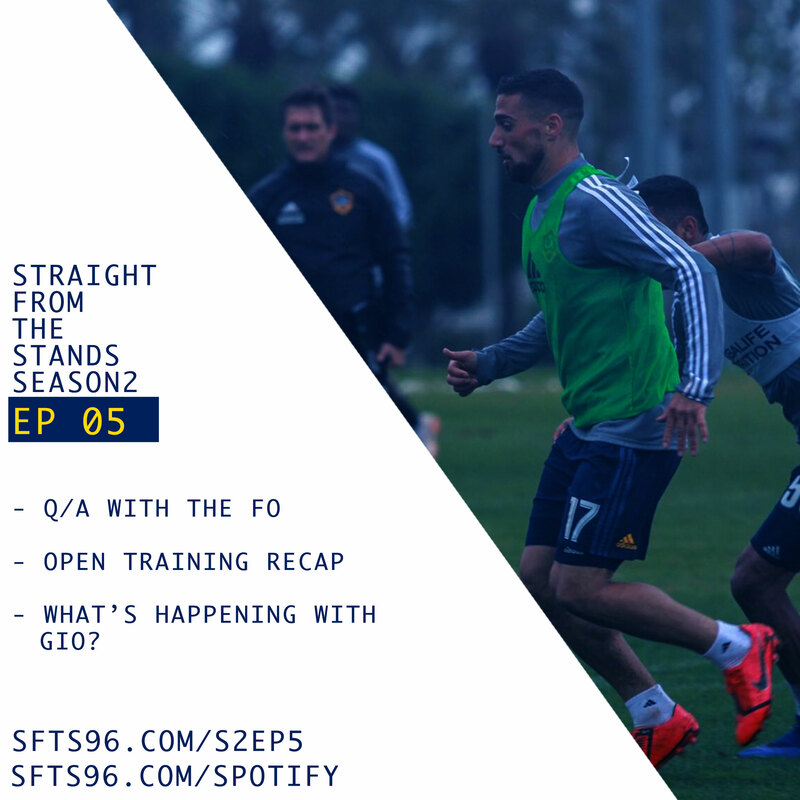 S02 Episode 5 – They aren’t so bad – The team or the FO? Get to know your friendly, neighborhood Jonathan Malter! Straight from our #LAGalaxy front office! We chat 2019/2020 plan, opinion on last week’s hot topic, and shoot him some #SFTF questions! Plus, @Mazatelli & @Jayundftd7 give us some insight to the first intra-scrimmage from Monday!